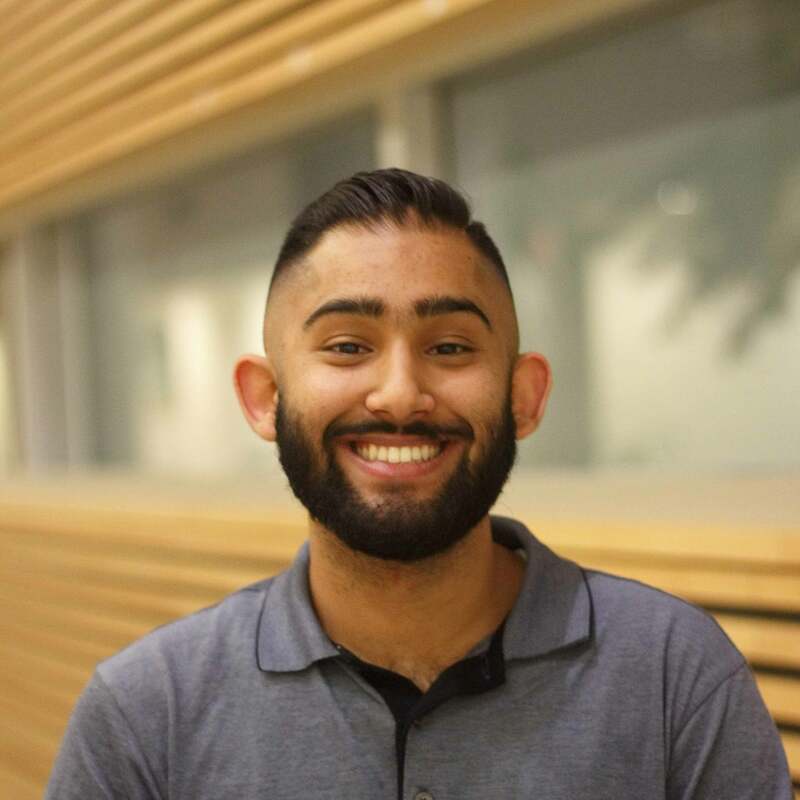 Amanpreet (Aman) Tithh is a third year Chemical Engineering student, who is currently in Co-op until December, 2018. Aman has a fond interest for brewing and using engineering to optimize the process. As a member of the instrumentation team on BioT, Aman works along side his team members to create craft brewing technologies and an automated brewing system. He hopes to optimize the brewing process to brew the perfect beer, while lowering the costs for the process.